We have moved out of DC and, in Spring 2018, will be opening a traveling cheese bar based in Charlottesville, VA. You can find us serving up our renowned, curated artisanal cheese plates and raclette at residencies in partnership with area wineries and breweries; at events and music festivals across the region; you can book our traveling cheese bar for your own parties and weddings; and you can even sign up for our ever-popular cheeses classes – this time all across the region. Check back on this site, our instagram feed and our newsletter to stay posted on all the haps. 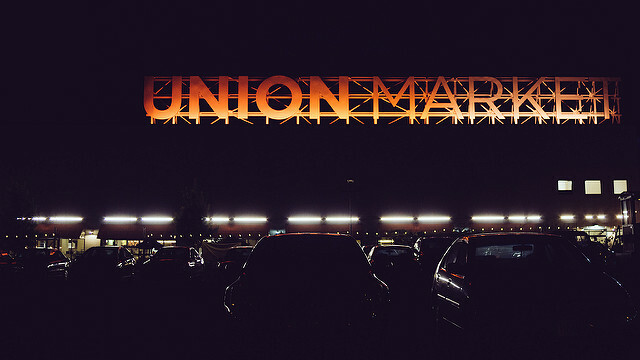 In the meantime, we are excited to announce our new concept at Union Market – ooey gooey crispy ! 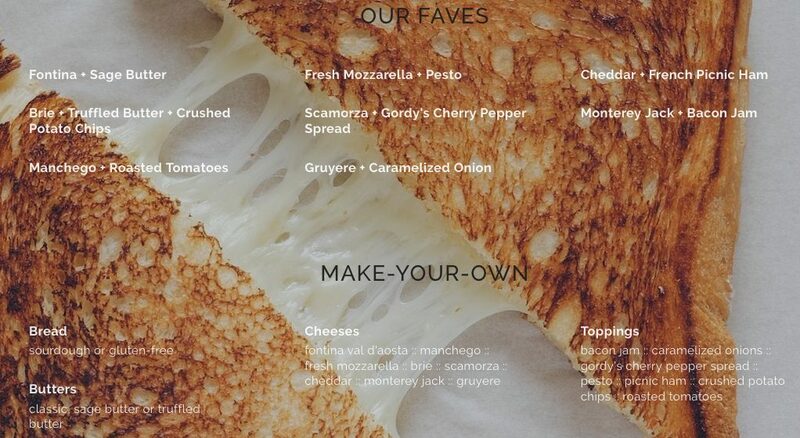 Our grilled cheese offerings at Righteous Cheese were so popular that we had to expand. We now offer a menu with 8 cheeses, 3 butters and 9 toppings to create your own masterpiece – or enjoy one of our taste-tested favorites. Add the best tomato soup you’ve ever had, a wine & beer menu, plus counter seating, and you have an afternoon made in heaven. At ooey gooey crispy, we create delicious comfort – plain and simple. To all of our long-time cheeselovers: thank you so much for all of your support over the years. We love you and are so grateful for how you welcomed us to the community. We hope to stay in touch with you via our new venture as well as the new direction for Righteous Cheese!